Azerbaijani President Ilham Aliyev has congratulated Sheikh Tamim bin Hamad Al Thani, Emir of the State of Qatar. 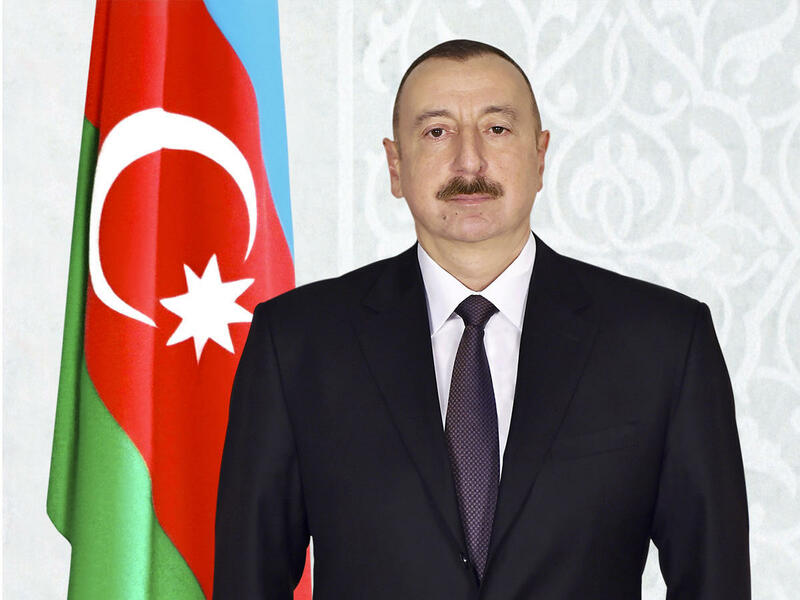 “On behalf of the people of Azerbaijan and on my own behalf, I extend my sincerest congratulations to you and all the people of your country on the occasion of the National Day of the State of Qatar,” President Aliyev said. “I believe that the ties of friendship and cooperation between Azerbaijan and Qatar will always develop to the benefit of our peoples,” he said. “On this festive day, I wish you the best of health and happiness, and the friendly people of Qatar peace and prosperity,” the president added. President Aliyev has also congratulated Sheikh Abdullah bin Hamad Al Thani, Deputy Emir of the State of Qatar. “I sincerely congratulate you and the people of your country on the occasion of the National Day of the State of Qatar,” the president said. “On this remarkable day, I wish you the best of health and happiness, and the brotherly people of Qatar everlasting peace and prosperity,” he added.